How to play the Johannes Høsflot Klæbo sprint game? It has got to go through every sprinter’s mind. As the day’s fastest qualifier, Klæbo set the tone in 3:07.61. 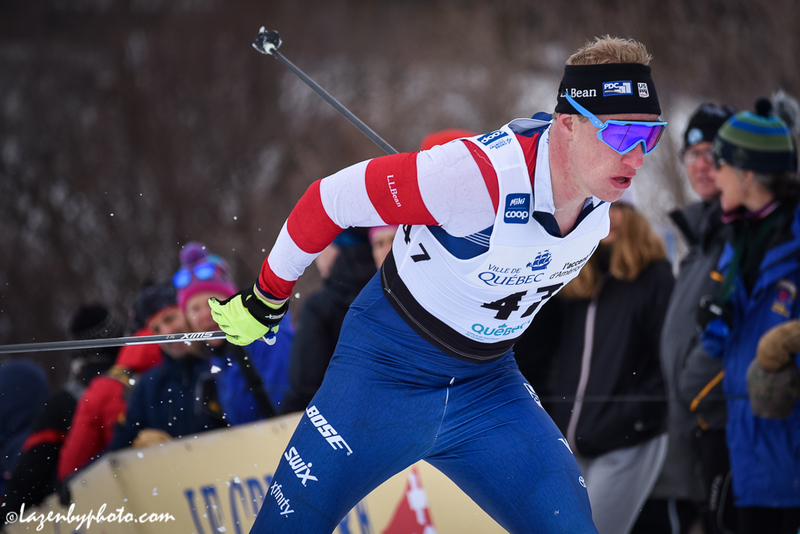 Prior to Friday’s 1.6-kilometer freestyle sprint in Québec, the young Norwegian had started nine World Cup sprints this season. He had won seven of them and placed second in another. And he had already locked up another sprint cup crystal globe becoming the first to win the prize in three successive seasons. With the globe pressure off, Klæbo could play his hand. 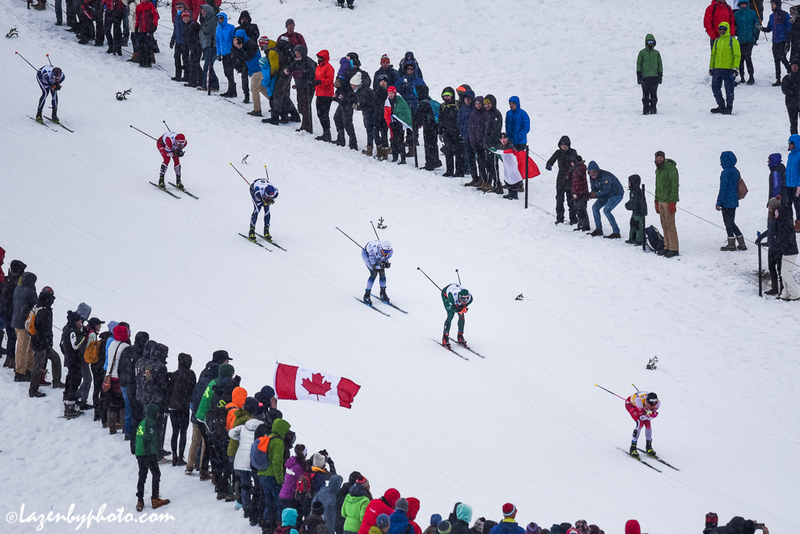 Which brings us back to how he’d ski on a long sprint course with soft conditions and how his competitors would counter. 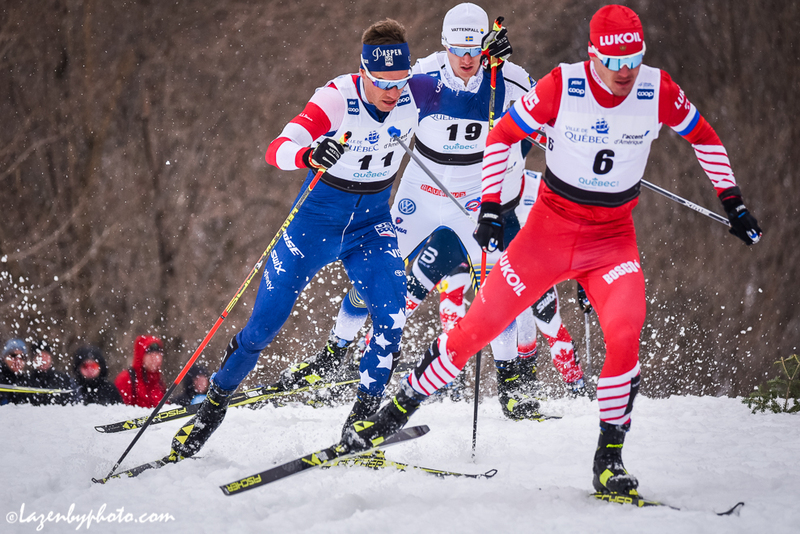 Russia’s Alexander Bolshunov, second in the World Cup overall standings, went head to head twice against Klæbo on Friday. In the quarterfinals, Bolshunov went full-throttle from the start. He looked like he could pull off the start-to-finish-pull for much of the first Klæbo encounter. Yet had did fade to place third in the heat which his nemesis won. In the final with Klæbo, Bolshunov had a timid start. He hung in the back. This time playing a different strategy. Around 1:20 into the final, Bolshunov did accelerate. He gained a few spots to move into fourth. Another skier in the final knowing it was Klæbo’s show, Italy’s Federico Pellegrino, made an up-tempo counter punch on a steep climb at the 1:55 mark. Hop-skating on the outside, Pellegrino pushed. 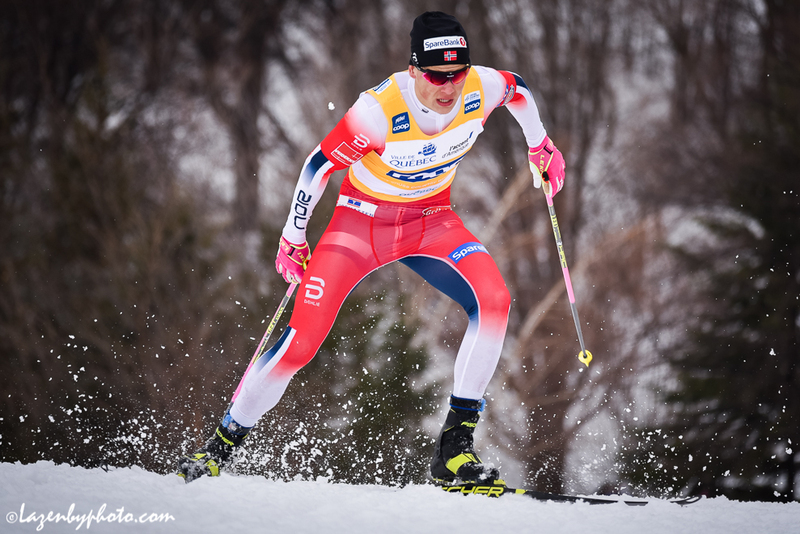 Sindre Bjørnestad Skar of Norway led over the top and kept the Pellegrino move in check. With over a minute of racing to go, Klæbo kept in control. Skar took the lead, Klæbo followed, with the Italian and Bolshunov in third and fourth. Nonchalantly, Klæbo took over race control ten seconds later. Nothing shiny. Nothing really marked with flare. Just simple flat out free-skating, V2ing, and lovely sprinting. He won in 3:22.14. Pellegrino was second (+1.10), and Skar third (+1.55). Bolshunov skied to fourth (+1.57). 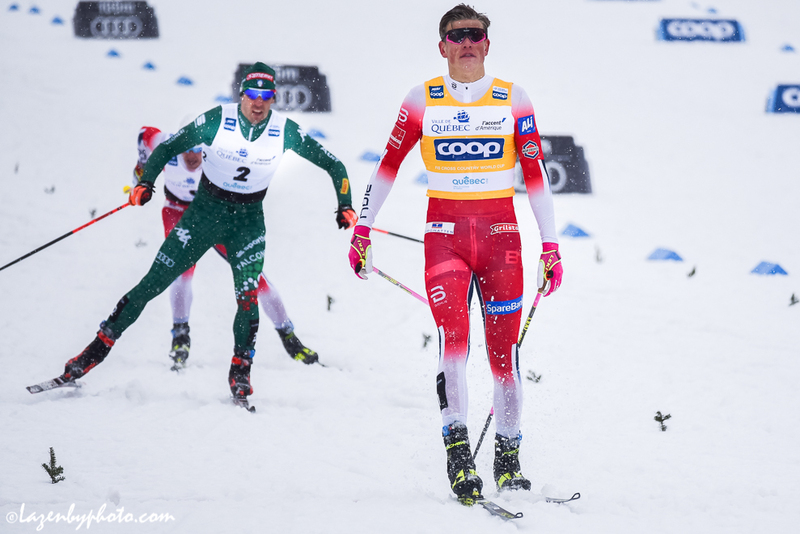 Coming into Friday’s races, Klæbo held a 14 point lead over Bolshunov for the World Cup overall. With the win, Klæbo earned 50 points, Bolshunov 40th for fourth. With two distances races remaining, it does get interesting. Klæbo leads with 1443 points to Bolshunov’s 1419. In the press conference, Pellegrino made light of his second place finish as he deferred to a skier he has gained much respect for. “This adds to the long list of second place behind Johannes,” Pellegrino said according to a translator. “It will be a long list. I will keep training very hard to be on top. I still have the legs to keep up so I will keep on trying. I have never made a podium in Québec before so I think I can do it again next year. 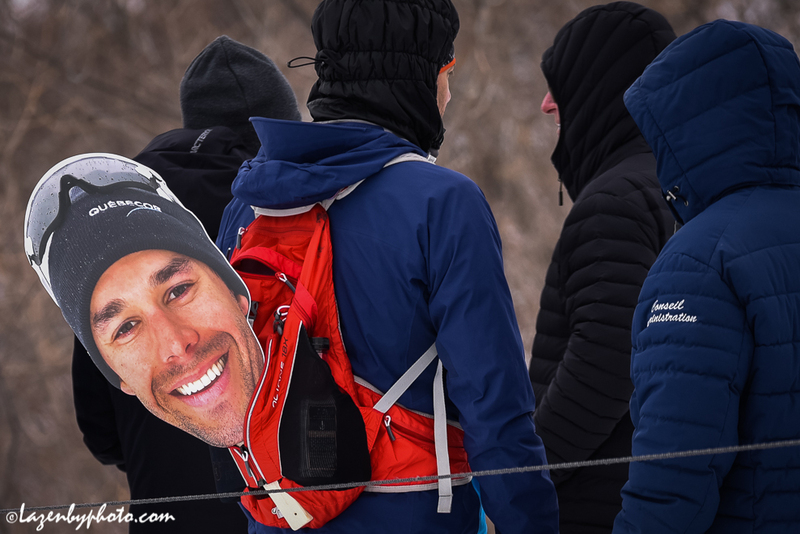 World Cup skiers understand Pellegrino’s sentiments. They too are here to soak in the Québec City atmosphere as it is an extension of Alex Harvey’s love for the sport and Québec’s love for him. Harvey qualified in 23rd on Friday and finished 10th overall. 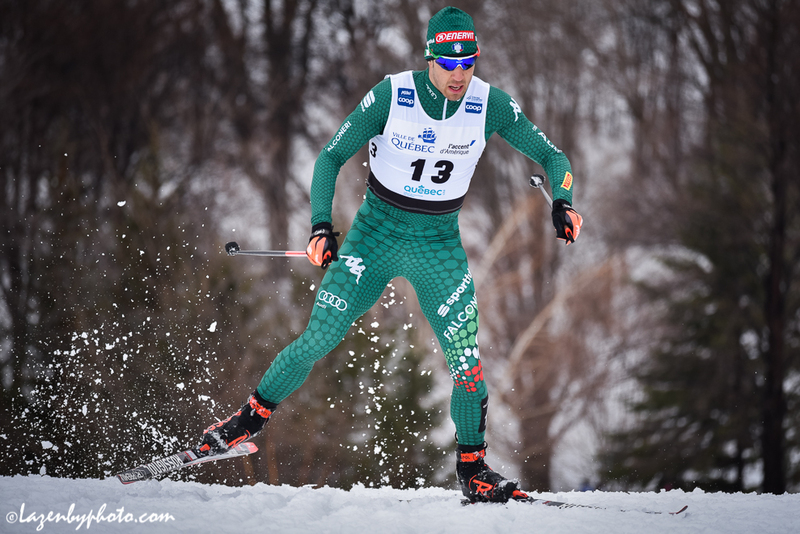 Simi Hamilton was the top American on the day in 13th. After qualifying in 11th, Hamilton bowed out after placing third in his quarterfinal, roughly .5 seconds behind Harvey who skied to second. U.S. skier Logan Hanneman made the top-30 cut after qualifying in 29th. 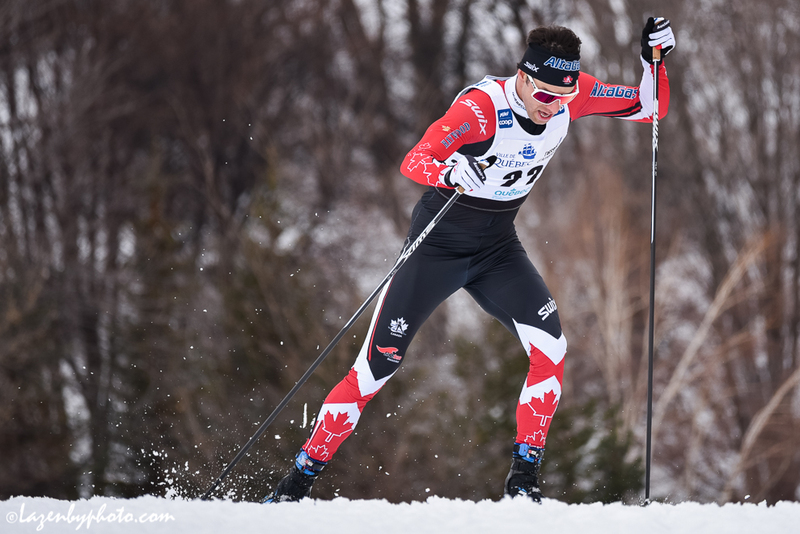 Skiing near the back of his heat in the quarters, Hanneman lost his balance around a dicey downhill corner. 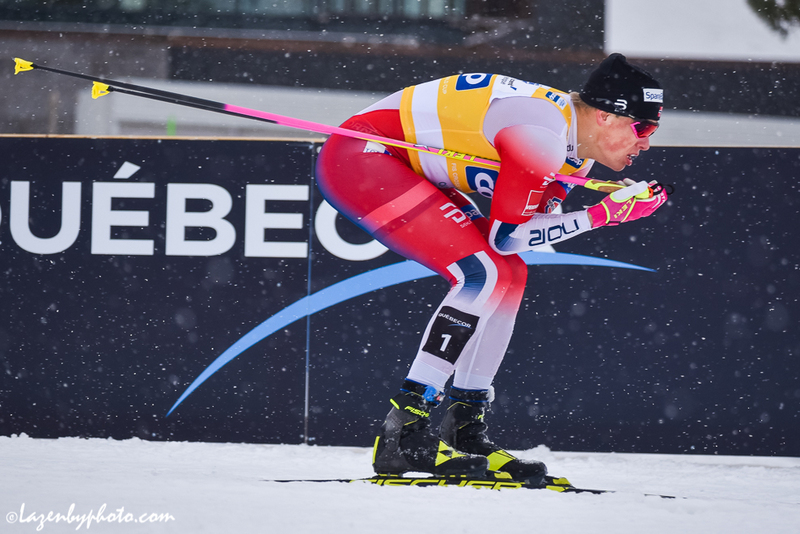 Hanneman has seized several opportunities this season on the World Cup. 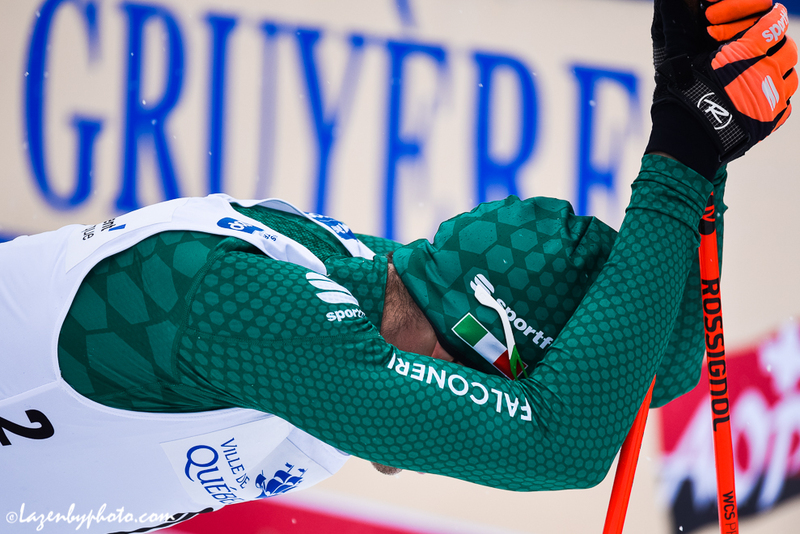 He first qualified for the World Cup heats this past February in Cogne, Italy. 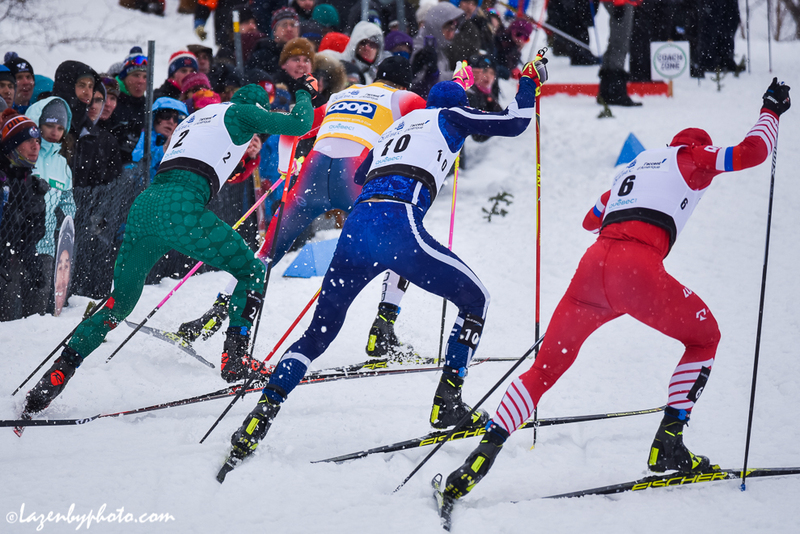 Racing continues tomorrow with a 15 k classic mass start race for the men and a 10 k for the women.